You look forward to nap time—it’s the one break you get from parenting duties and your child gets the rest he needs. But the moment right after a nap? That can be a challenge. No matter what you do, the number of naps your child takes in a day or how much sleep he got the night before—he wakes up crying every time. You’re tired of struggling with his daily naps. You’ve tried all sorts of ways to calm him down with no luck. Leaving the house after naps is a challenge, as it can take upward of an hour just to calm him down, much less convince him to put on his shoes. He might even wake up early from his nap, making it impossible to get him to keep sleeping (even though you know he’s tired and needs the rest). It’s gotten so bad, you’ve wondered if his meltdowns are normal. I can relate. I couldn’t recall a single time when my child woke up not crying. Instead, he’d wake up screaming and furious. I dreaded the time for him to wake up. I wanted to be the patient parent I knew he needed, but instead I was frustrated and wished he’d just “snap out of it.” I’d lose my temper, then feel even guiltier for doing so. I couldn’t keep up with my son’s temper or continue losing mine. I wasn’t expecting an overnight change, but I wanted actionable tactics that would calm him down and soothe him from being so angry. So, I did what I always do when I’m caught in a pickle: I researched. 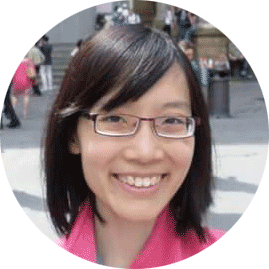 I read websites and books and talked to other moms and pediatricians. 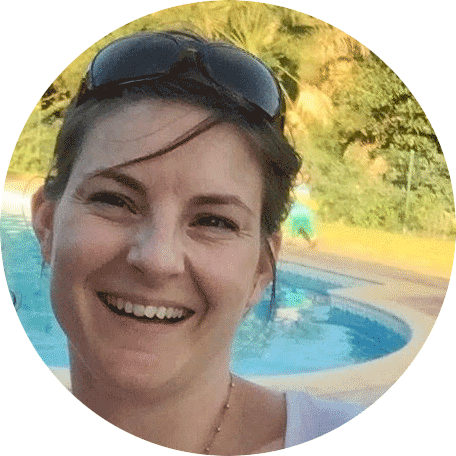 I tried and tested certain tactics and began to see the changes I had hoped for. After much trial and error, I’ve collected all the strategies I used to help my son wake up happier—and less cranky—into my guide, No Cranky Naps, How to Help Your Child Wake Up Happy. I share the exact process and steps I took that helped him wake up happy and not in tears. Hi! 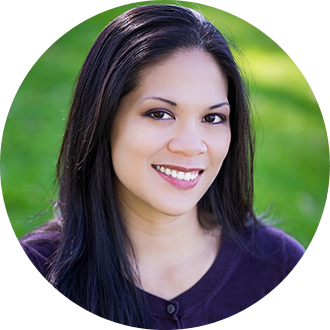 I’m Nina, a mom of three boys and the parenting blogger behind Sleeping Should Be Easy. 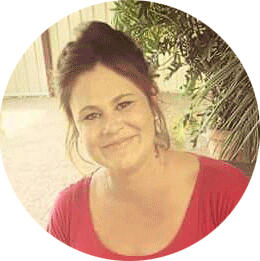 I’ve been helping parents for over eight years with parenting, family life, early education, being a working mom, life with twins and—you guessed it—sleep. I know all too well how frustrating it can feel to deal with cranky naps that never seem to end. You see, I thought every toddler woke up cranky—it happened that often with mine. Not until I talked to a friend whose son was the same age as mine did I realize that, it turns out, other kids don’t always wake up so miserable. In fact, she said her son would wait in his crib after waking up, singing and holding his little stuffed animal. And that when she’d finally come get him, he’d be smiling at her and waiting to get picked up. My experience? First, I could barely get my son to sleep long naps—the minute he even stirred, he’d bolt upright and wouldn’t try to go back to sleep. Then, he was furious, almost like he didn’t want to wake up, but at the same time refused to go back to sleep. I’d have to deal with crying for upward of an hour after his nap, frustrated that he wouldn’t go back to sleep knowing how tired he was, or at least, wake up quietly from time to time. Nope, it was all wails and tears—and for the longest time, I assumed I just had to put up with it. But once I heard it didn’t have to be this way, I made it a mission to find out how to change wake up time. I learned techniques not only about what to do when he woke up cranky, but also those that prevented him from doing so in the first place. I set about to applying what I learned, determined that we wouldn’t be stuck with cranky naps forever. Well… it worked. I noticed changes with his temperament—no more epic meltdowns from naps, or consoling him for an hour after waking up. I also noticed my own mood and patience changing as well. I found myself more understanding about his behavior, which only helped keep him calm as well. I went from spending an hour post-nap time consoling a cranky toddler, to helping him wake up peacefully and without tears. And I now know the same can happen for you. My guide, No Cranky Naps: How to Help Your Child Wake Up Happy, can help you better respond to your child’s nap time outbursts and prevent them from happening as well. 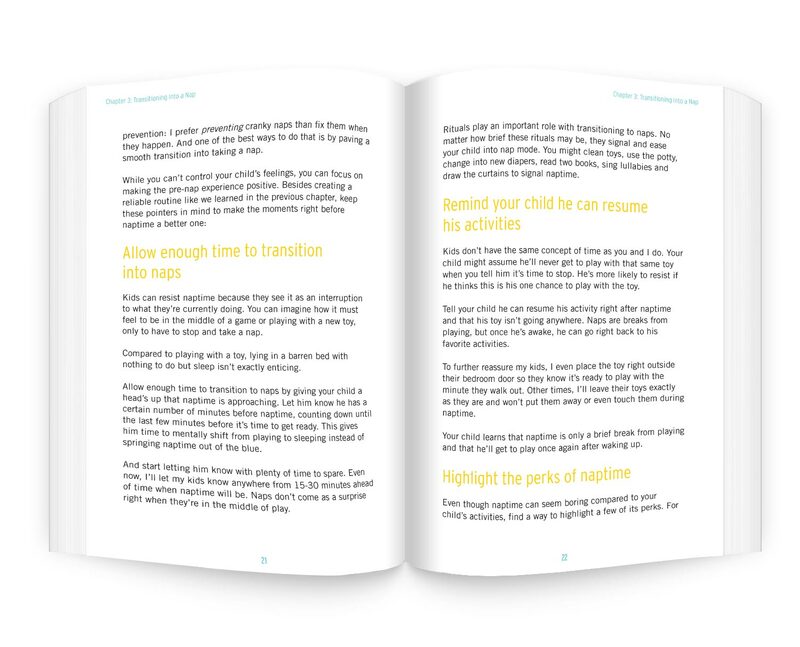 Through effective parenting methods and actionable tips, you’ll learn how to make real and lasting changes to your child’s wake up routine. At first, you may not think that spending a few bucks on an ebook can help you solve this seemingly endless problem with your child’s post-nap behavior. But rest assured, plenty of parents have turned to No Cranky Naps and found the solution that finally worked. Think of it this way: instead of paying hundreds of dollars for sleep coaching, you can now get everything you need in this action guide for a fraction of the price. In No Cranky Naps, you’ll learn how to help your child wake up happy—not cranky—from naps. 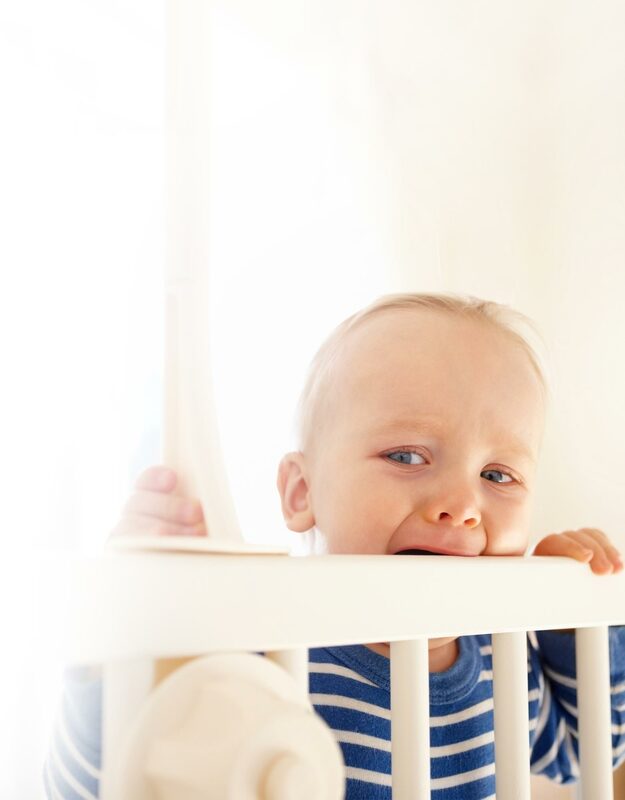 No Cranky Naps is for parents of toddlers and preschoolers, typically children who take 1-2 naps a day. They can understand what you say to them, but can still struggle with their big emotions, especially after waking up. 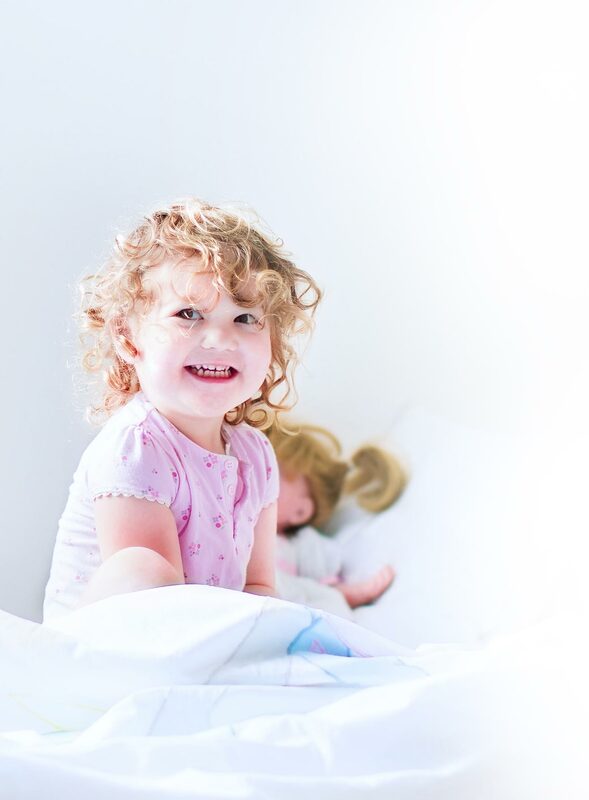 While No Cranky Naps specifically addresses post-nap meltdowns, I also cover pre-nap time and what we do leading up to naps that can affect how kids wake up from them. 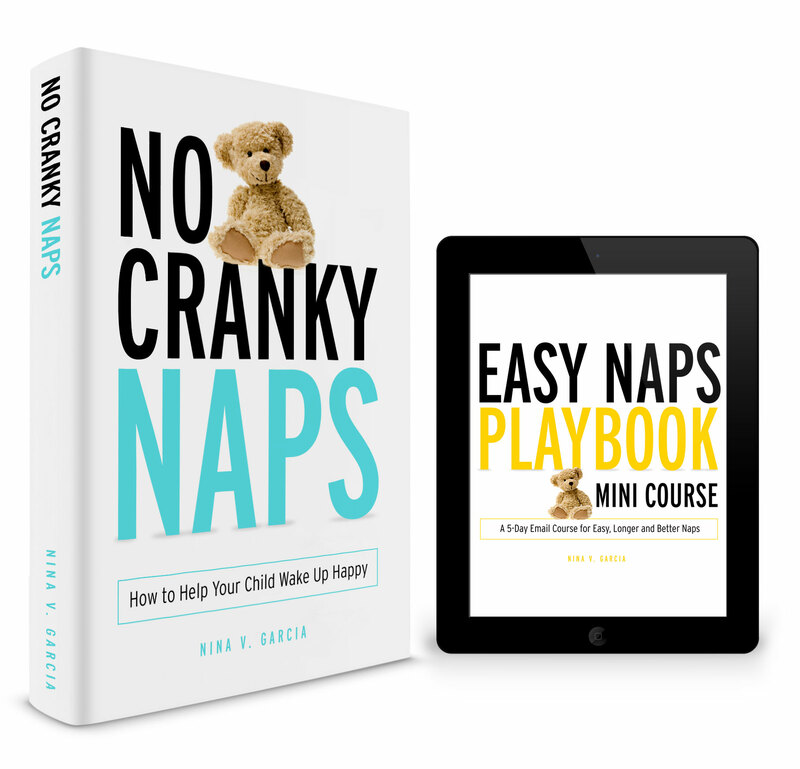 The Easy Naps Playbook meanwhile, does cover nap problems, from how to get your child to take longer naps to staying calm when he resists taking one. I wish I had a specific time frame, but as with all things kids, each child is different. 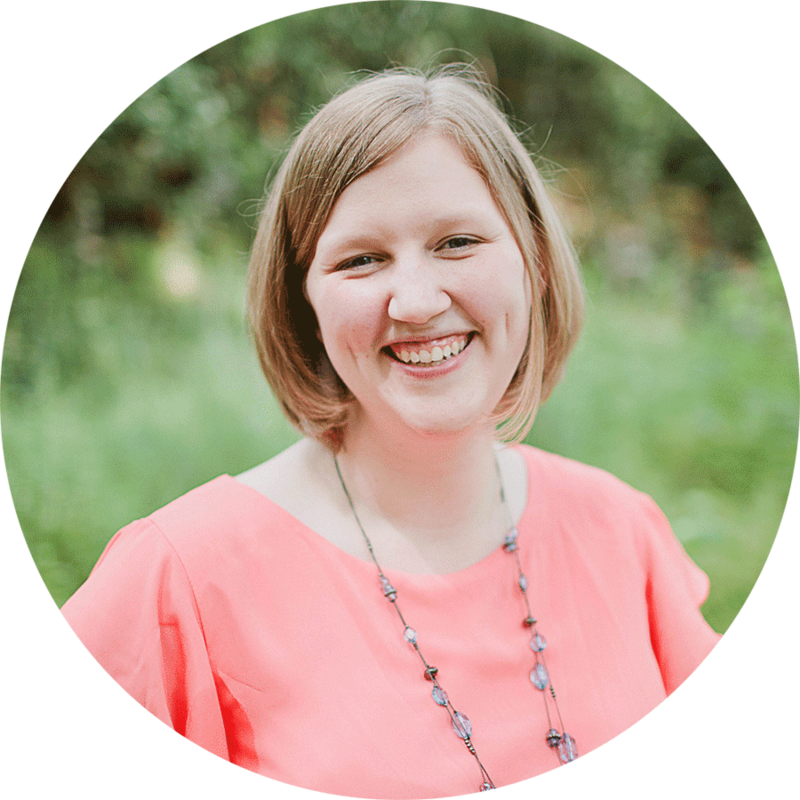 The tips and advice found in the ebook and course are geared toward long-lasting changes, rather than an overnight one, especially since so much of what you’ll learn relies on daily habits and changing how you interact with your child. That said, you can expect to see results anywhere from immediately to a few weeks of applying what you learned. No—this is an ebook in a PDF format you can download instantly and open on any computer. 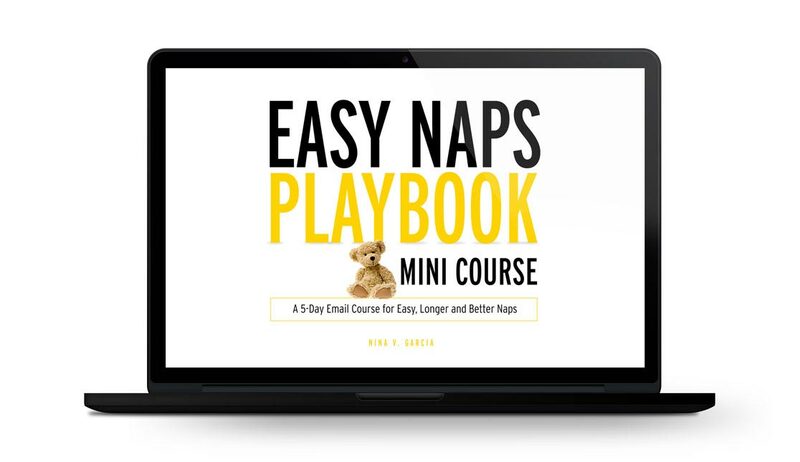 The Easy Naps Playbook will be delivered via email straight to your inbox, with one lesson each day for consecutive five days. 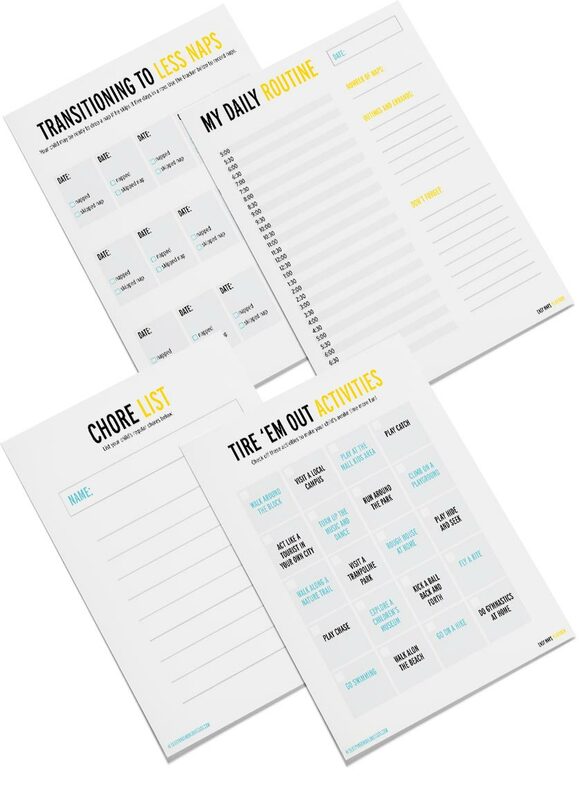 The lessons also include printable worksheets to help you through the process. 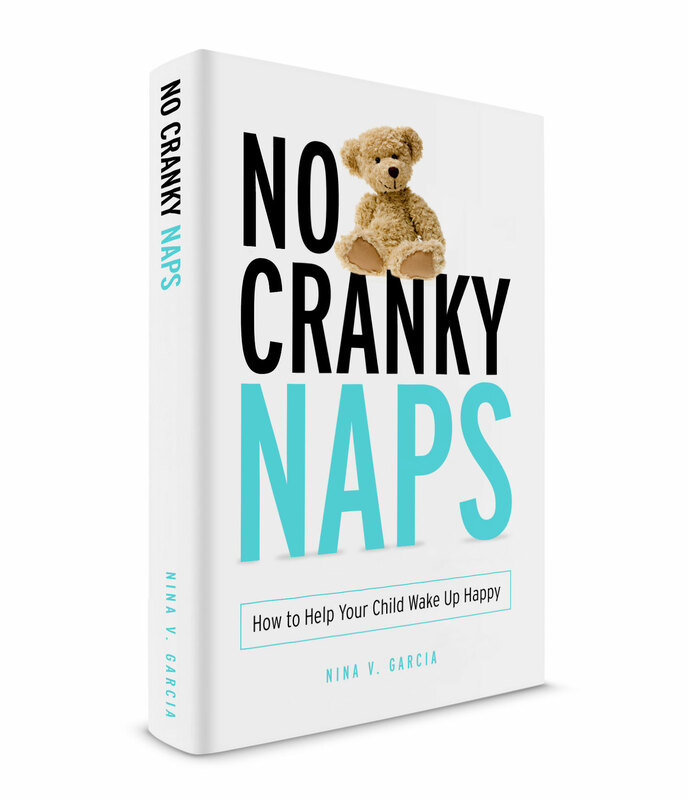 The standalone course includes information not found in the No Cranky Naps guide, with different advice and tips. You’ll also get printables with daily lessons to help you overcome nap time challenges. I want you to feel confident that you’re getting the best tips, strategies, and methods that will help your child wake up happy from naps. 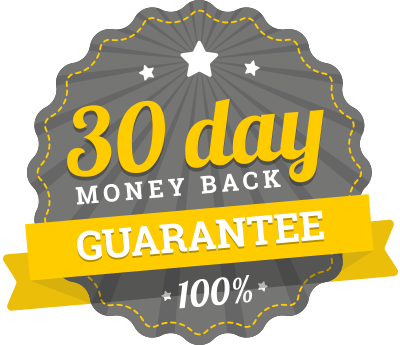 If you’re not convinced of the incredible value found in No Cranky Naps, email me within 30 days of purchase and you will get a full, no questions asked, same-day refund. All this is absolutely possible! You’re not stuck with cranky wake ups that never seem to end. 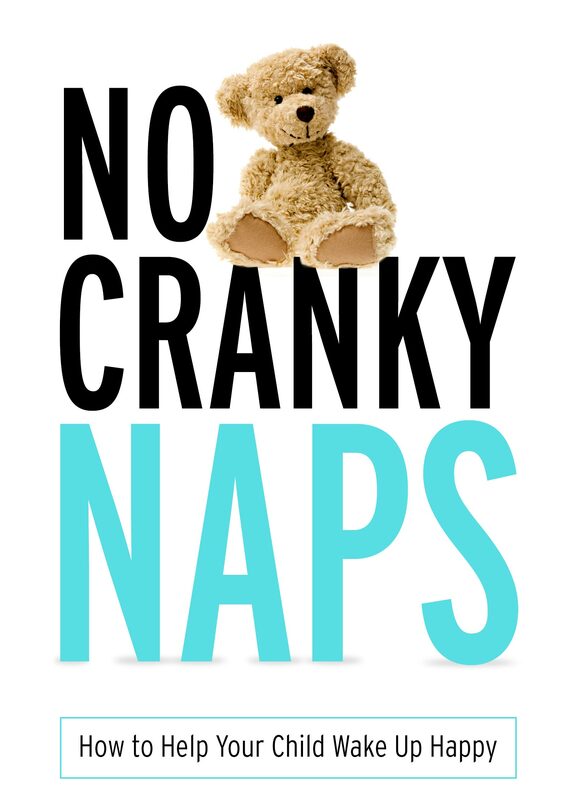 No Cranky Naps will show you how. You’ll get an email with either a link to download the ebook, a welcome email for the course, or both.